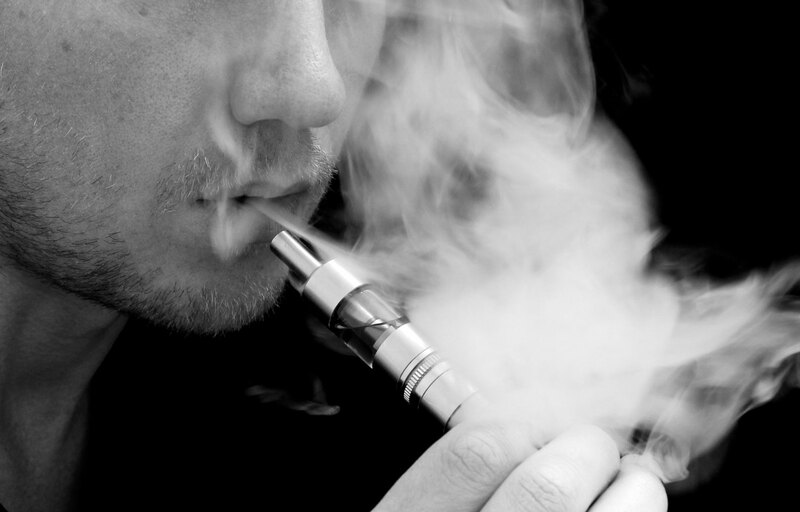 The home of electronic cigarettes in the UK. Here you will find a collection of what we think are some of the best vapour cigarettes on the market today. When it comes to vapour cigarettes or electronic cigarettes, the market is flooded with cheap products and knock-off items you simply won’t find here at Vapour Cigarette! 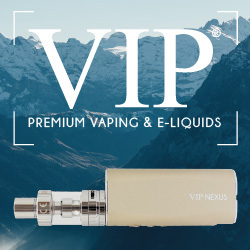 As one of the best vape review websites in the UK, we review only top-shelf e-cig brands and innovative mods to provide you with a pleasurable, trouble-free vaping experience. Shopping for a vapour cigarette can be a difficult task when first starting out, thats why we’ve broken our products down into various collections to make it easier to find what you’re looking for. These collections can be found in the menu bar next to the Vapour Cigarette logo at the top of the page. Some of these collections have sub-categories which will show as a drop down menu when you hover over one of the collection names. For example, our E-liquid collection has one sub-category for each brand we stock. Hovering over the E-liquid collection will show these brands in a drop down menu. The electronic cigarette market is growing at an extraordinary rate as Vapour Cigarettes rapidly gain popularity as both a cost-effective and pleasurable alternative to traditional tobacco smoking, thanks to the tremendous savings and great user experience that vaping delivers. We are always available to answer any questions you might have, and we can help match you with the perfect kit for your specific vaping needs and preferences. Our vapour cig kits are carefully chosen from only the best manufacturers of Electronic Cigarettes in the UK and abroad. We’ve chosen our collection based on what we think is essential to make your vaping experience as satisfying as possible. At Vapour Cigarette we’ve got kits for heavy smokers, kits for light smokers, kits for the busy or travelling vaper, kits with little vapour production and kits which billow out massive clouds of thick, white vapour which could pack a room in seconds. Whatever your fancy, we’ve got something for you! 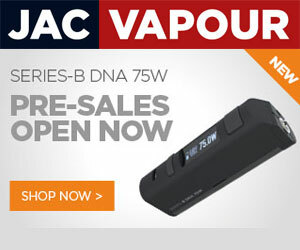 Just check the product descriptions and if you have any questions, drop us an email at admin@vapourcigarette.co.uk. 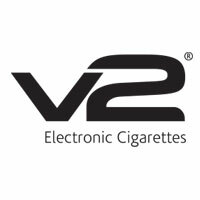 Some of the brands we feature like, Ecig Store, Ecig.com, Jac Vapour, etc are among the top brands in the world for e-cigarettes and we feature them right here. We’ve got all the essential mods needed for your e-cigarette kit such as replacement batteries, atomiser coils, new liquid tanks, chargers, and much more. If you have any questions about compatibility or performance of a certain accessory, simply drop us an email and we’ll answer you as soon as we can. Our E-Liquid collection is growing all the time as we discover new brands and new flavours from both the UK and abroad. We have sweet flavours, fruit flavours, minty flavours and many more to choose from.